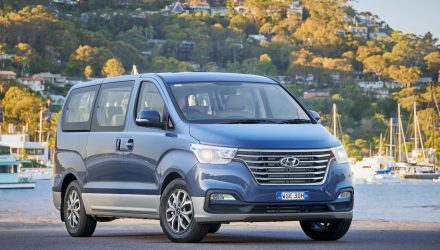 Following the unveiling of Euro-spec 2019 Hyundai Tucson, the Australian arm is now announcing the updated model for the local market. 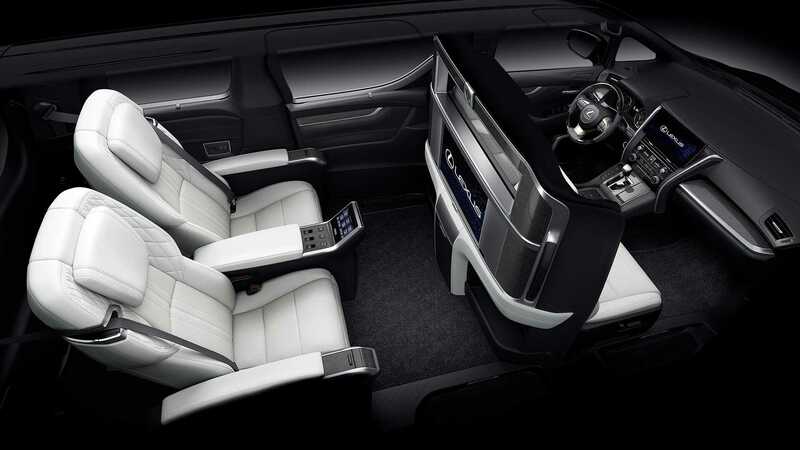 It comes with a lightly revised design, new technology, and the diesel gets an eight-speed auto. 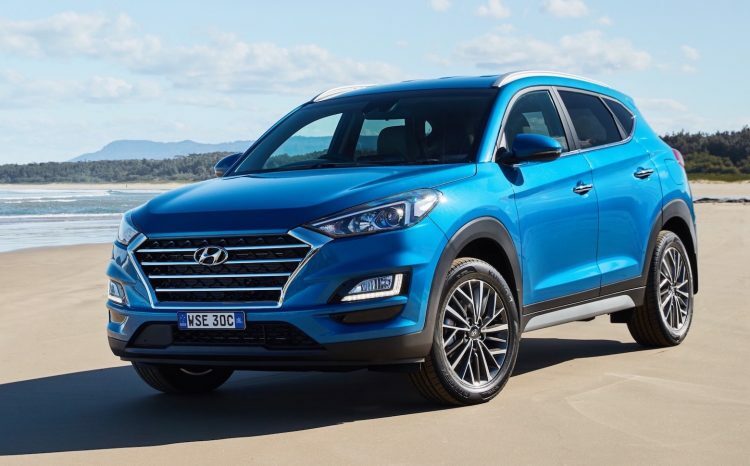 As we reported last week, Hyundai is launching four main variant grades of the 2019 Tucson. 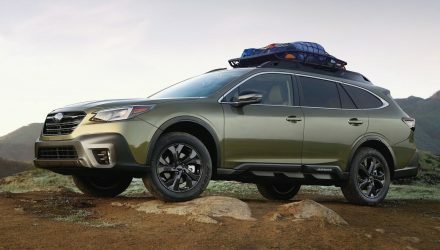 It starts with a new entry level Go variant, followed up by the Active X, to the Elite, with the Highlander remaining as the flagship version. 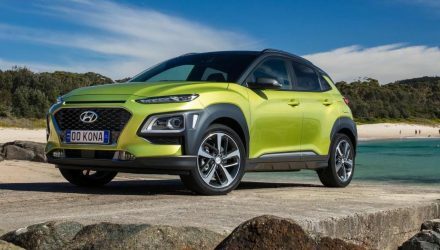 Three powertrain options are being presented, starting with the latest 2.0 GDi four-cylinder petrol unit that generates 122kW and 205Nm. 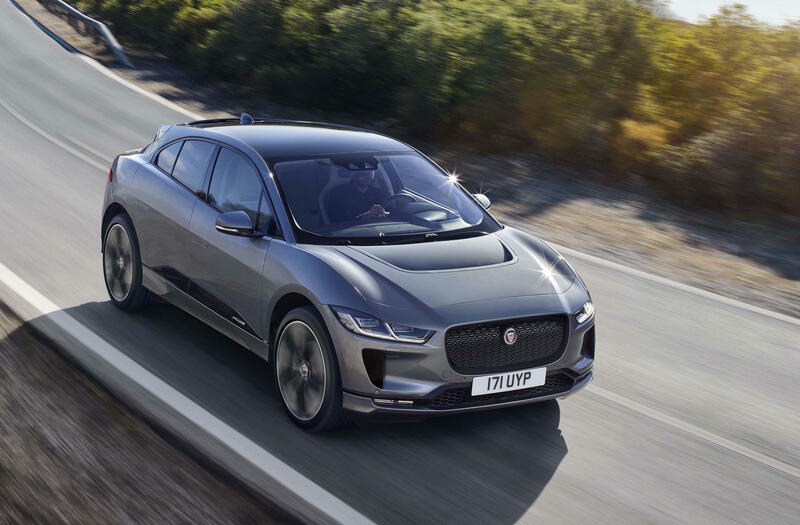 This comes with a six-speed auto in the Elite, but it’s also available with a six-speed manual in the base Go and Active X. All variants with this engine are front-wheel drive. 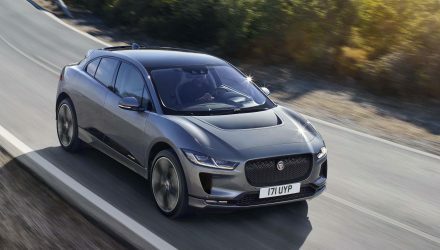 A 1.6-litre turbo-petrol four-cylinder continues as is, with 130kW and 265Nm, sent through a seven-speed dual-clutch automatic. 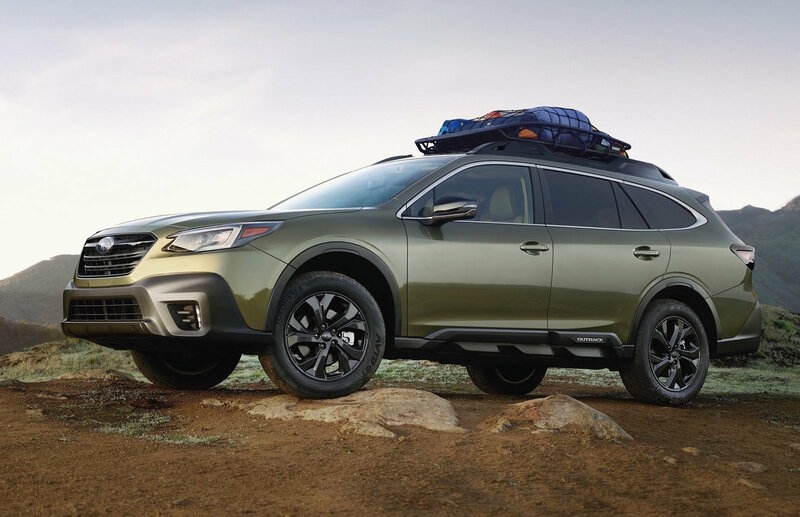 This unit is only available in the Elite and the top Highlander, and comes with all-wheel drive. 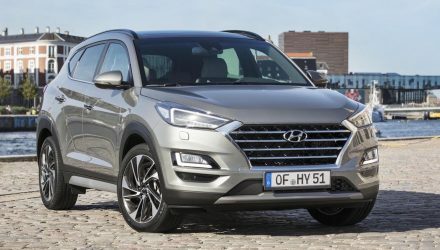 Lastly, the 2.0-litre turbo-diesel carries over with its 136kW and 400Nm outputs, but it comes matched to an eight-speed automatic for the first time in the Tucson. 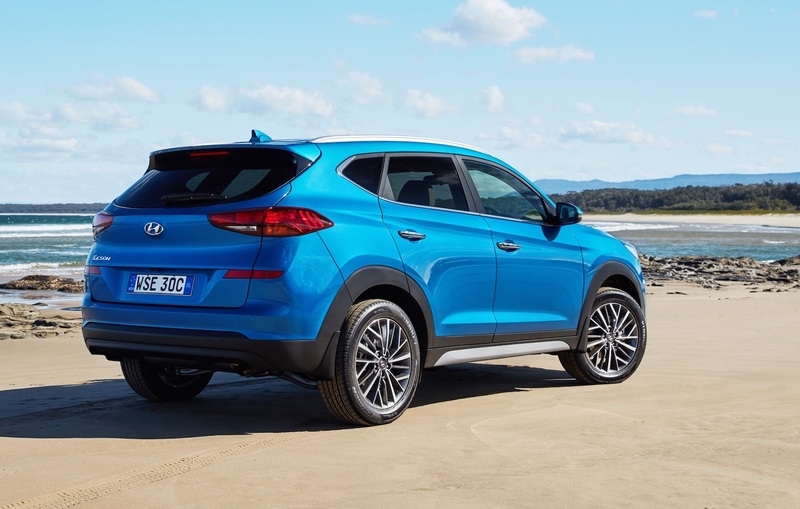 Like the 1.6T, the diesel uses all-wheel drive as standard. The average fuel consumption of 6.4L/100km carries over unchanged from the outgoing six-speed auto version. In terms of the in-car stuff, all models come with Apple CarPlay and Android Auto as standard, and all come with a touch-screen media interface. In the Go is a 7.0-inch unit while the other three variants get an 8.0-inch setup. The largest screen adds digital radio and sat-nav. 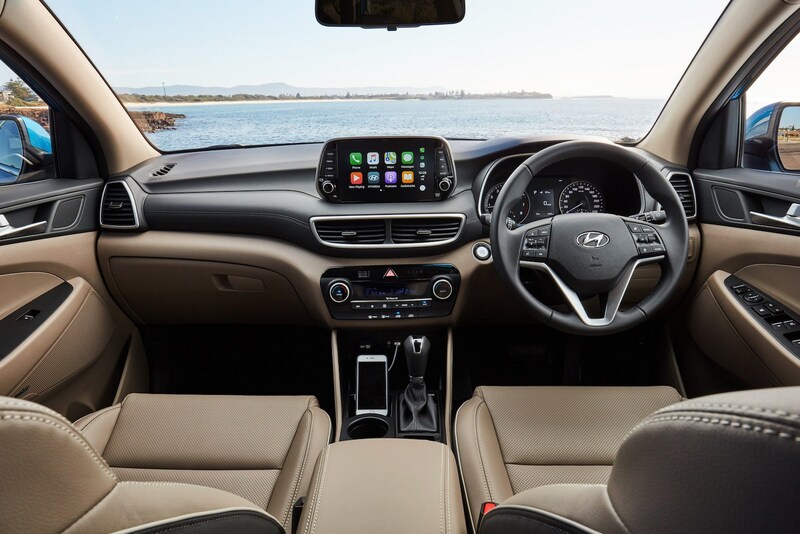 Hyundai’s SmartSense safety technology suite is now available for all models, coming standard on the Elite and Highlander. 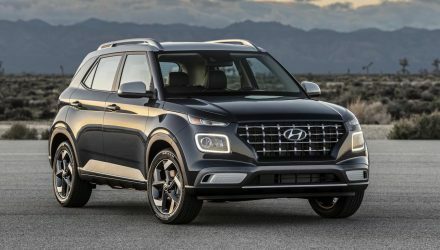 It brings together blind-spot warning, autonomous emergency braking with pedestrian detection, high-beam assist, lane-keep assist, adaptive cruise control and rear cross-traffic alert. All come with a rear-view camera as standard. 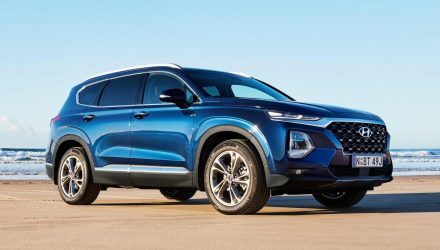 Lastly, the mid-size SUV’s design receives a mild update which we saw on the Euro-spec 2019 update. 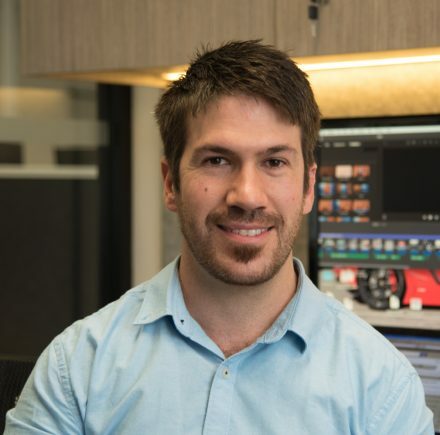 Most of the changes are applied to the Highlander, which comes with advanced new LED headlights and taillights, silver garnishes on the lower bodywork, and some trapezoidal exhaust outlets. 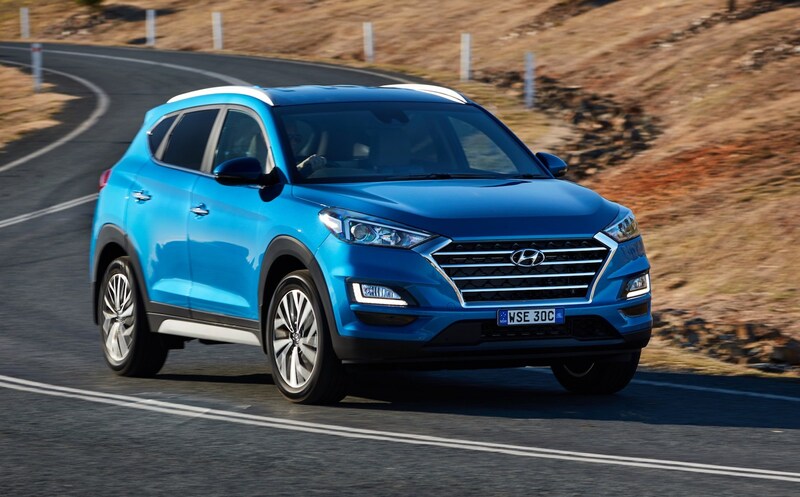 However, all 2019 Hyundai Tucson models come with the latest ‘cascading grille’ design philosophy that we’ve seen applied to other new Hyundais. The new model is on sale now. See below for the starting prices (excludes on-roads). 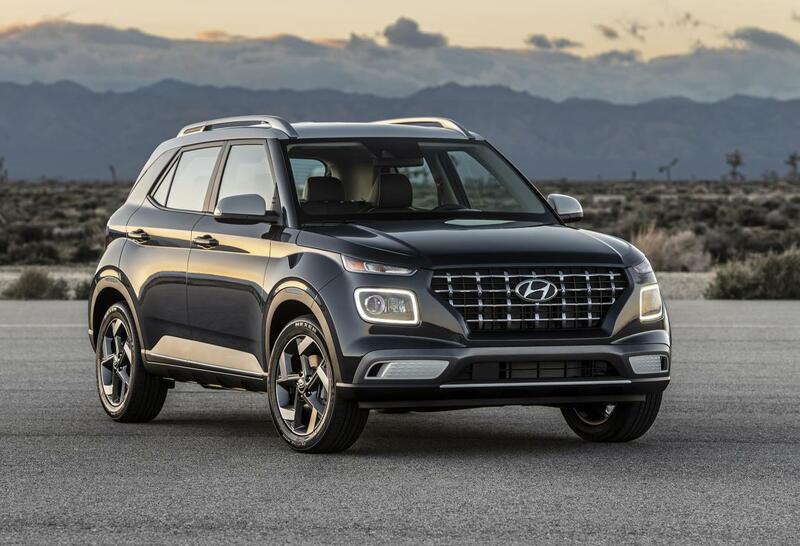 Hyundai is offering special drive-away pricing for a limited time, kicking off from $27,990.